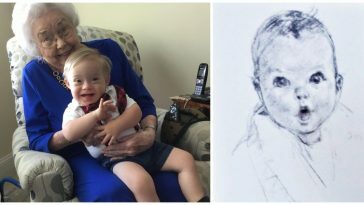 It turns out that the original Gerber baby, Ann Turner Cook, just turned 92 years old this month! 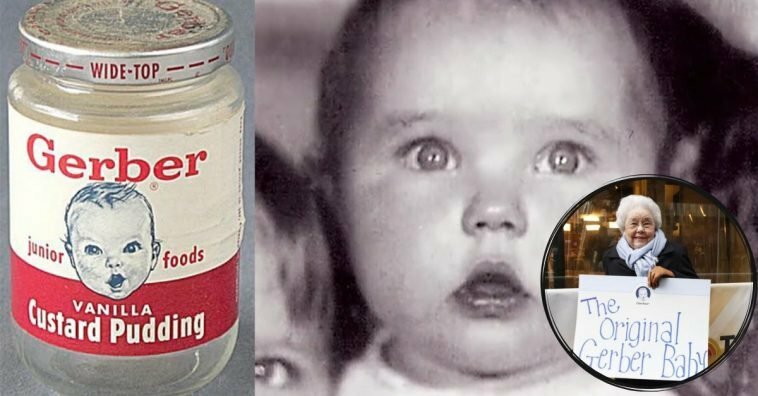 In the iconic Gerber Baby image that everyone has come to know, she was only 4 months old. The photo was actually sketched in charcoal by a family friend in 1927. The friend had submitted the charcoal sketch to Gerber’s original call for baby food advertisements and she was chosen to be the face of Gerber. 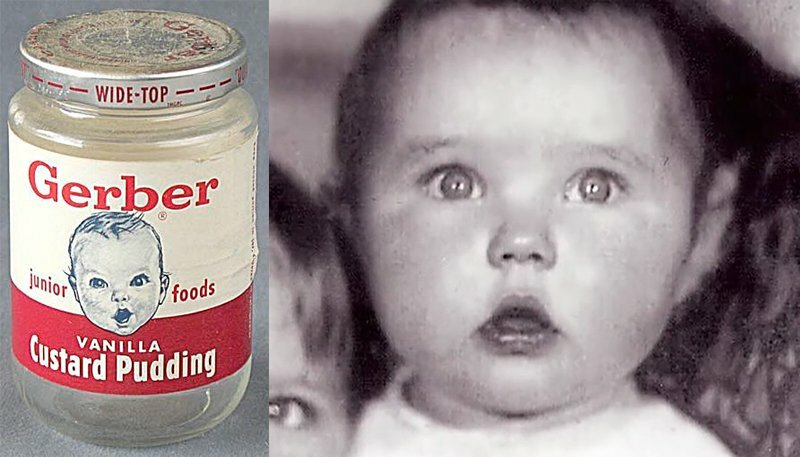 It wasn’t until 1931 when the face of Ann Turner Cook (or at least the babyface) would become the face of the Gerber company. 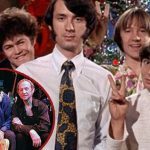 Cook’s identity was successfully kept secret for 40 years, until 1978. 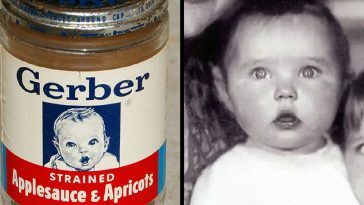 The official Gerber website has an entire page dedicated to Cook, describing her entry into the face of Gerber and how people speculated for years who the identity of the Gerber baby really was. Recently, Cook met with the newest appointed Gerber baby, a boy with Down Syndrome named Lucas Warren. The company had helped arrange the meeting between the two, who were both 90 years apart in age at the time. The Gerber company had decided to hold an open submission for a new Gerber face in 2010. 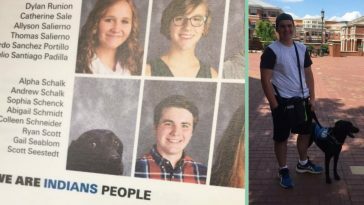 Lucas had been chosen among the 140,000 entries that came in! The meeting in and of itself was incredibly heartwarming. 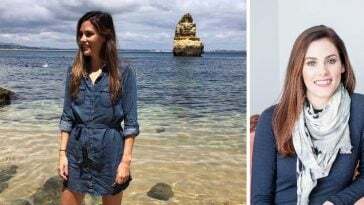 “Lucas walked right up to her, flashing his signature smile and waving, and we could tell he loved her right away,” Warrens family told ABC. “Mrs. 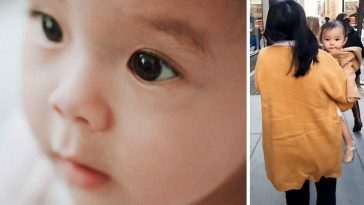 Cook’s sparkling eyes and adorable, curious baby face still personify the Gerber brand, representing Gerber’s commitment to happy, healthy babies all over the world,” the official Gerber website says about the very first Gerber baby. Cook is currently an American mystery novelist. 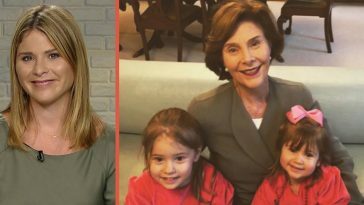 Though Cook has lived a very humble, modest lifestyle through the years after her Gerber photo exploded all over the world, she did appear as a guest on To Tell The Truth in 1990 for a segment. Other than that, she’s been pretty quiet throughout the years! 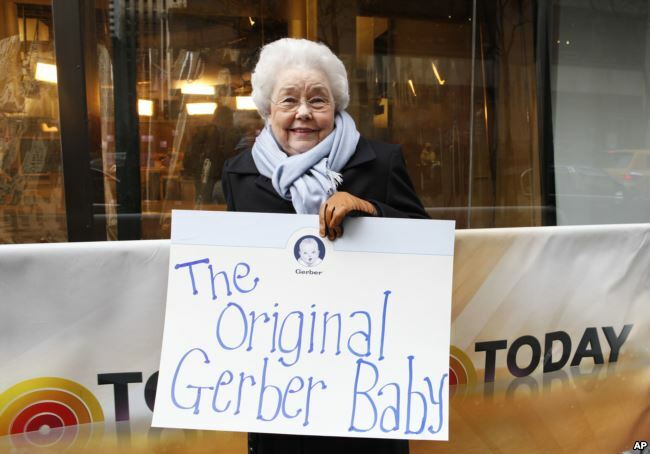 Please SHARE this article if you remember this iconic Gerber face! Check out the video below from the meeting between the oldest and newest Gerber babies.